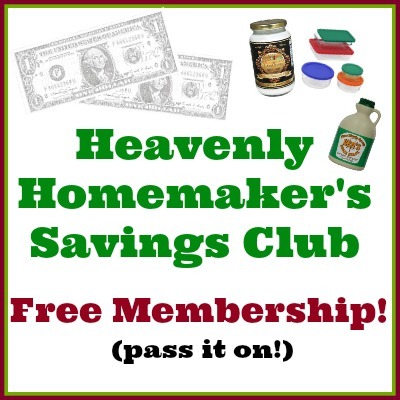 Heavenly Homemaker’s Savings Club – Free Memberships for All! 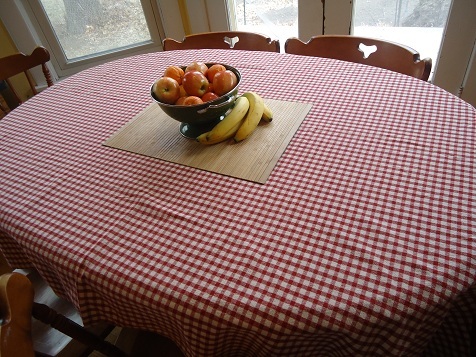 I’ve been a (work outside the home, stay at home mom, or work from home) homemaker for over 21 years. While I recognize the value of investing in quality food and quality products, I also appreciate saving money in any area I can. How else could I afford to buy pants long enough for my ever-growing teenage sons? It is absolutely possible to feed a family well and manage a home well without over-spending. 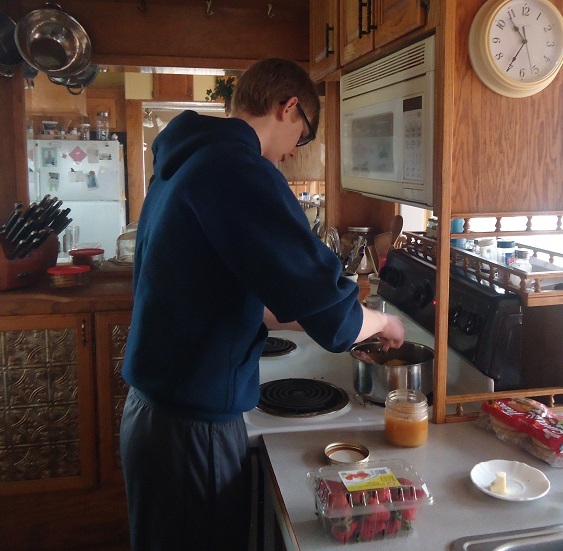 It is also possible to do this without spending hours in the kitchen, hours at the store, and hours online. I come across many good deals because of the connections I have made with a wonderful online community throughout the past eight years. I pick and choose carefully the deals I choose to share here on my blog because there’s only so much time and space and I prefer to focus more on recipes and encouragement here (not that a good deal on coconut oil isn’t pretty encouraging!). I’ll continue to share great deals here on my blog as I feel they will be a blessing to you. But now we’ve got something bigger and better to offer: the Heavenly Homemaker’s Savings Club. When you join Heavenly Homemaker’s Savings Club, you’ll be privileged to hear about all the great deals I come across but don’t have space to share here on my blog. I’ll compile the best of the best of money saving tips, ideas, and resources – and I’ll send them to you so that you can take advantage of and enjoy them as needed. Infrequent emails that pack a punch. I’m not going to load down your inbox. Neither you nor I have time for that! You can expect to see an email from the Savings Club a couple times each week – sometimes less, sometimes more. It’ll all depend on what great savings tips I come across and how many family activities I’m running off to during the week. Information about great offers on nourishing groceries, non-toxic household and self-care products, and other resources. If I love it and use it and it saves us all money, I’ll let you know about it! Freebies. You’d be surprised at the amount of free stuff I hear about but have to ignore because I just don’t have space in my blog schedule to share. I want to be able to tell you about these opportunities! Let’s get your membership rolling with some freebies right from the start. First of all, your membership for the Savings Club is now and forever will be free. 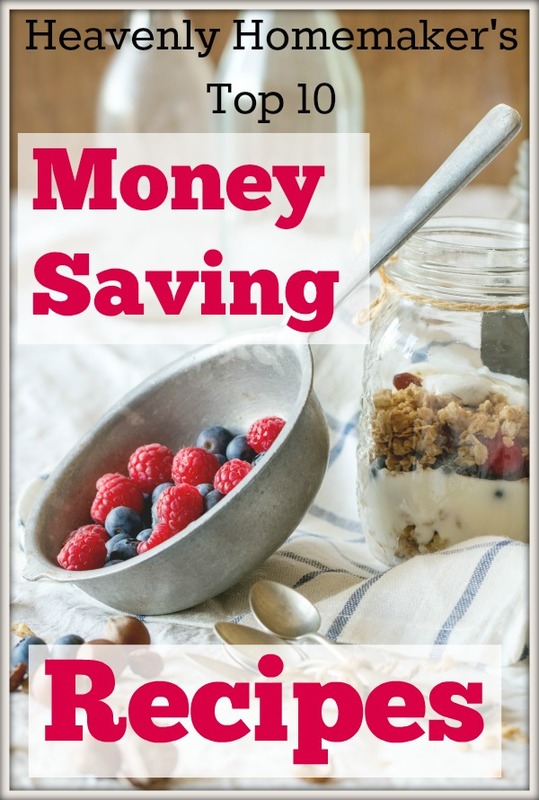 Second, I created a free eBooklet for all members, which includes my Top 10 Money Saving Recipes. Plus, within that book, you’ll find a fun surprise coupon (or not so surprise, since I told you about it just now) so you can get another eBook from my shop for just a buck! I’ve got some great deals and goodies to share with you during the next couple of weeks, so join the club and be in the know! Sign up using the form below, or click through this link to sign up if the form isn’t showing up for you. I’m super excited to share that signing up for this freebie will connect you to our new Heavenly Homemaker’s Savings Club. It’s free, of course. You can unsubscribe at any time, your info will never be shared or sold, and being on this list means that you’ll be the first to know any great deals or freebies that will bless your homemaking efforts! UPDATE: A brand new freebie! We just added a new free resource for our Savings Club Members to enjoy! 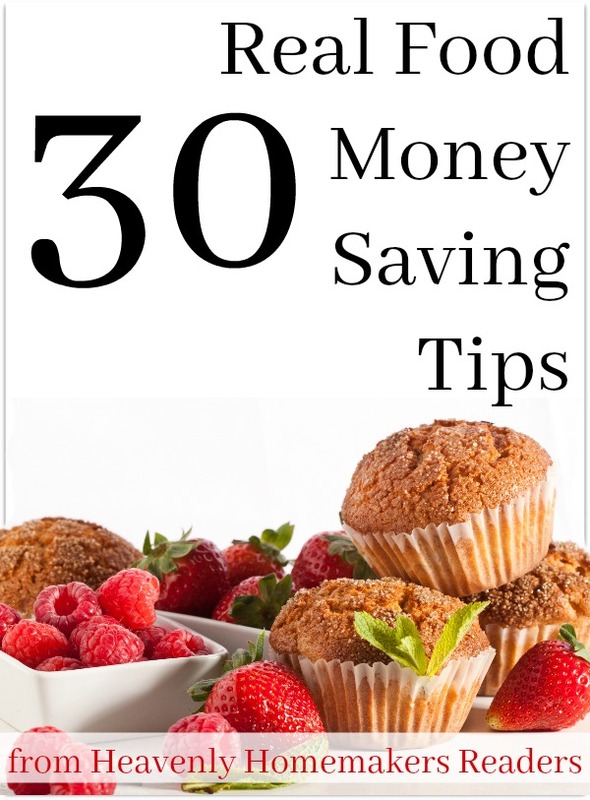 Subscribe to become a member and receive this great eBooklet filled with 30 ways Heavenly Homemakers readers have learned to save money on real food. Laura, I thought your blog couldn’t get better and now we get even more ways to save?!! Thank you. I love it and love your blog so much.